Mountain wilderness east of Tongariro National Park. 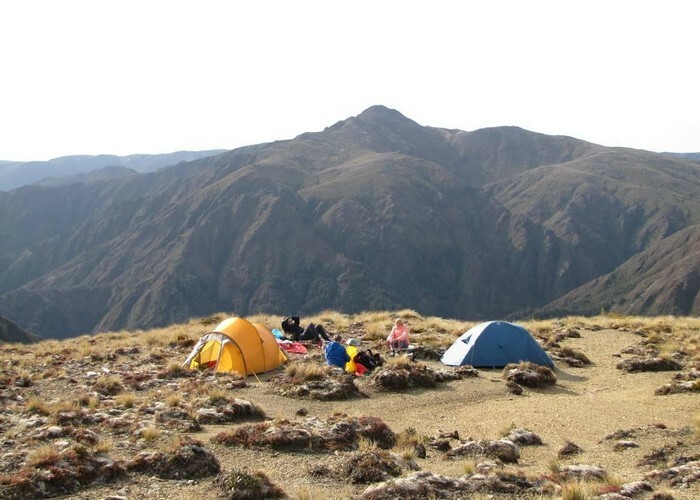 Highest point: 1727m (Makorako). Tops camping in the Kaimanawas • By pmcke. Licence: C.
Added 10 June 2006 by MatthewMatthew. 2 revisions, most recently 23 March 2010 by pmckepmcke. 91 views in the past year (8 per month).